Part of the Star Jewellery Group, Star Jewels and StarBuy offer the best brands of watches as well as Diamond Jewellery. All items are sourced directly from the manufacturers and shipped with official Australian and International warranties from Sydney. We do not deal in any grey market / parallel imports. All our items are sourced directly from the manufacturers and official distributors. We do this so as to be able to offer OFFICIAL warranties and ORIGINAL packaging as well as instruction manuals. All our items are shipped from Sydney. 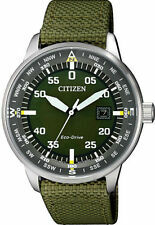 Citizen Eco-Drive AW0050-15A. Steel Leather Strap Mens Watch. Classic Look. 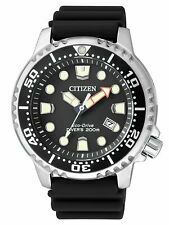 Citizen Eco-Drive Mens Chrono Steel/ Rubber Stylish Design Watch. CA0595-03F. Trollbeads Silver LIMITED EDITION 40th Anniversary Lucky Friends Bracelet Set. Seiko Le Grand Sport Chronograph Solar Power Diamond Set Mens Watch SSC514P. 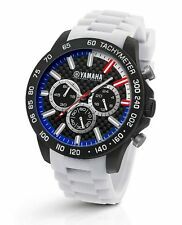 TW Steel 45mm Slimline Burgundy, Blue and White Strap Mens Watch TW1322. Citizen Promaster Altichron Stainless Steel. Altimeter, Compass BN4044-15E.